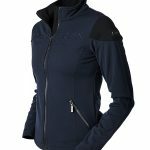 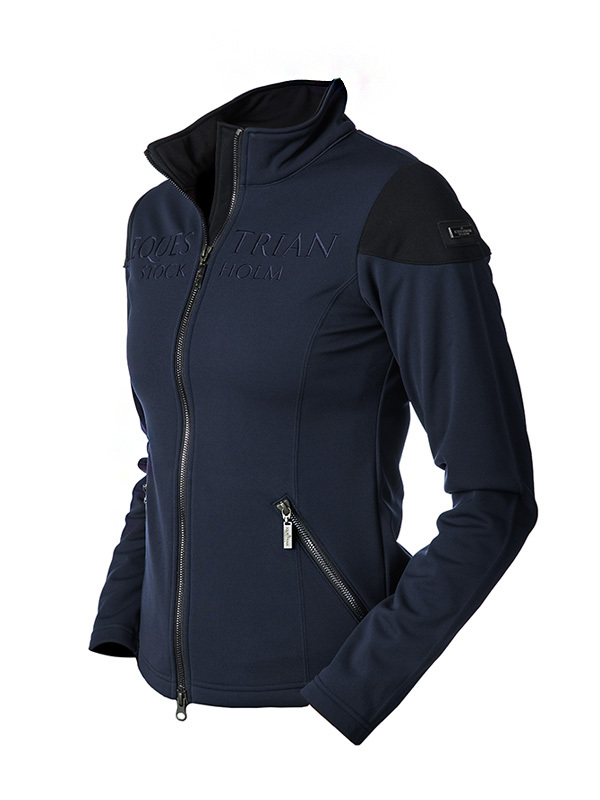 Our popular softshell jacket now availible in dark navy color with black details! 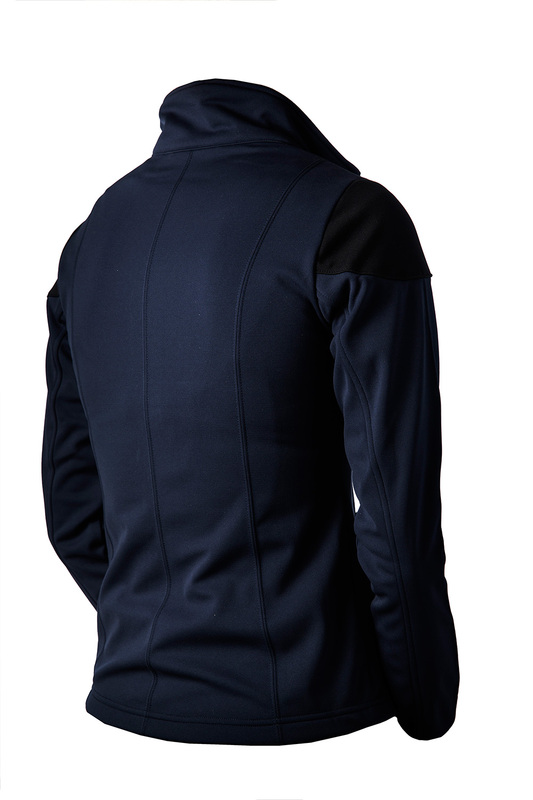 Now in a new stretchy softshell fabric that is both wind and water repellant. 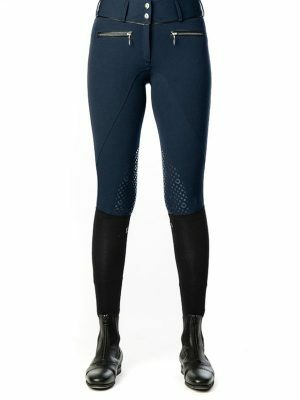 This is truly the ultimate riding jacket. 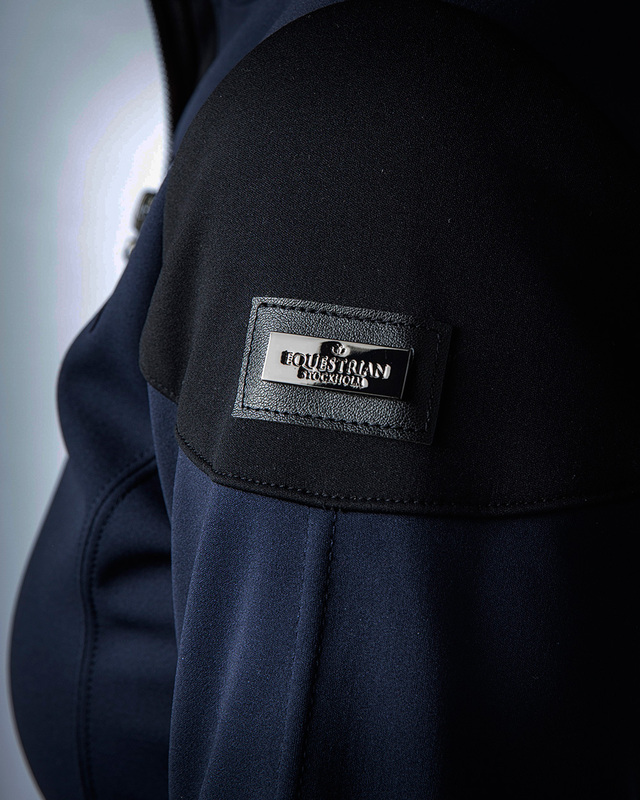 Crome zippers from the quality brand YKK with Equestrian Stockholm’s own zipper puller. 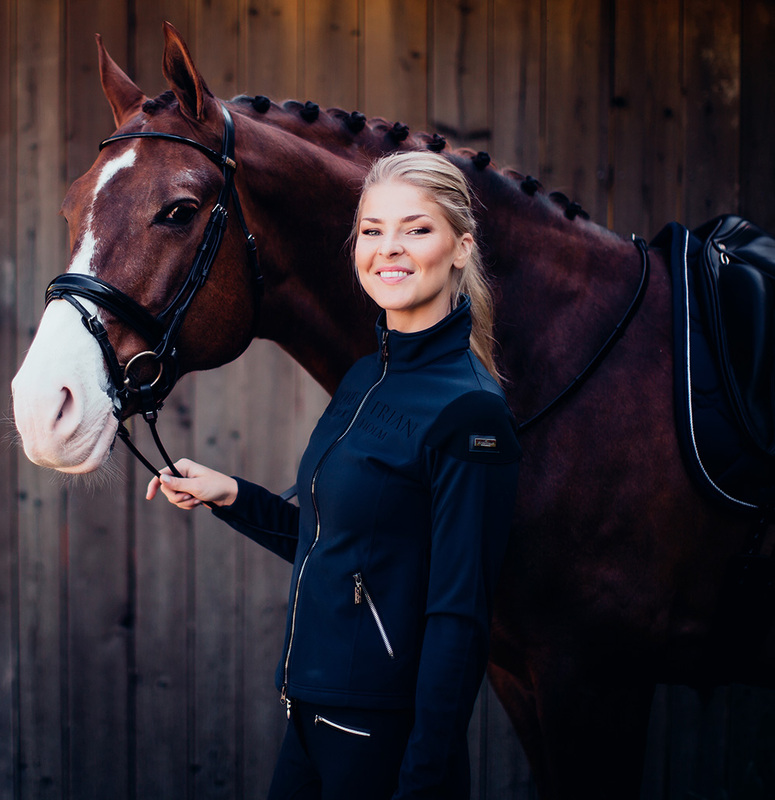 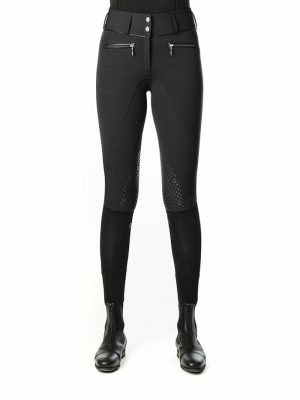 This is the perfect equestrian jacket!